Or you may enter a message in the contact form below. We meet most Wednesdays at 12:00pm for lunch, with the exception of the first Wednesday of each month when we meet at 6:00pm. Prospective members are invited to join us for a meeting to learn more about us, who we are, and what we do. Our meeting place is Tommy's Restaurant at 1409 S. El Camino Real in San Clemente. Please be our guest at our next meeting and learn more about how you can help make a difference in San Clemente! 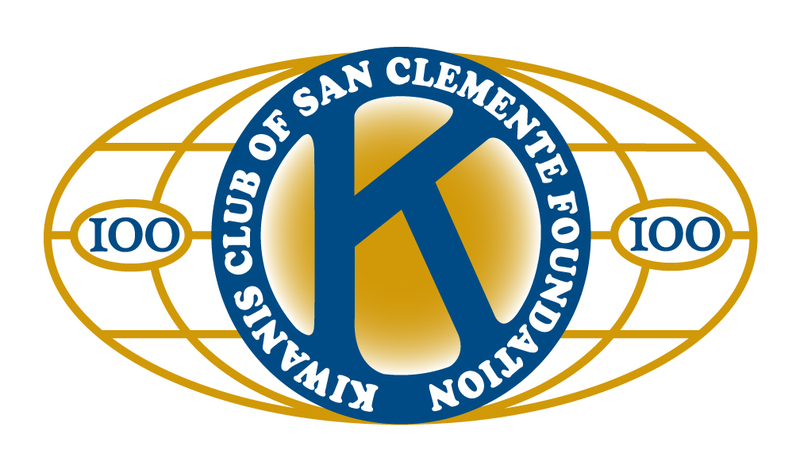 Open your heart and become a Partner with the Kiwanis Club of San Clemente as we support the communities of San Clemente and environs in the areas of childhood education and enrichment, youth development needs, military, senior services, school needs, civic pride and community building initiatives.